Statistics published today by ISD Scotland reveal 66% of Health Boards as at 31 March this year were in breach of the national waiting time standard of less than 5% of patients waiting longer than six weeks for tests that could diagnose bowel cancer. The waiting time breaches present a worrying picture and demonstrate the urgent need for an action plan to tackle the growing endoscopy crisis in Scotland. The two key tests to diagnose bowel cancer are colonoscopy and flexible sigmoidoscopy. These tests are collectively known as endoscopy procedures. Waiting times are a vital part of the patient pathway – the sooner a patient is diagnosed the earlier they can start treatment or receive the ‘all clear’, which will reduce their anxiety. As at 31 March 2018, 64% of Health Boards in Scotland were in breach of the national standard, with 3,986 patients waiting longer than six weeks for a colonoscopy. As at 31 March 2018, 69% of Health Boards in Scotland were in breach of the national standard, with 1,192 patients waiting longer than six weeks for a flexi-sigmoidoscopy appointment. 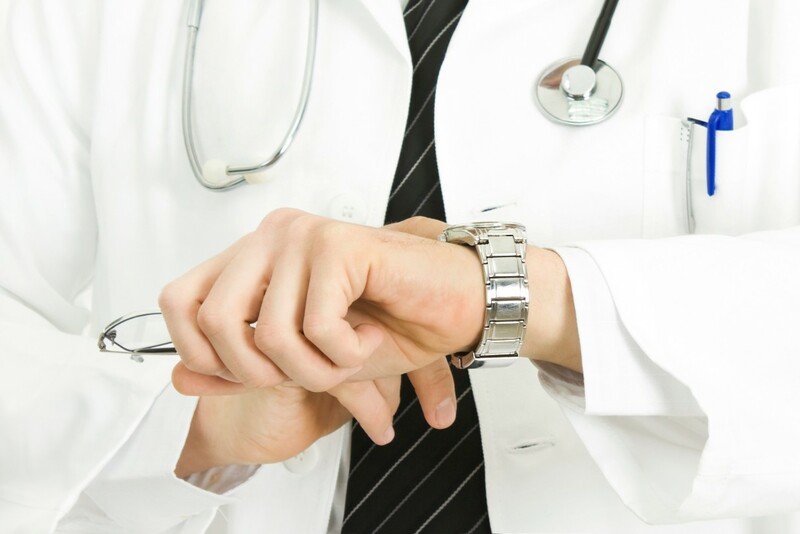 Today’s waiting times are evidence that demand for endoscopy tests is outstripping capacity. Many hospitals are under severe pressure and at breaking point because they simply do not have the capacity to meet the growing demand. An ageing population and the recent roll out of the new bowel cancer screening test, which is more accurate than the previous test, combined with a lack of NHS leadership, funding, limited resources and shortage of staff to carry out the procedures has created a perfect storm that has led to this endoscopy crisis. The action plan must include a full assessment of the projected increase in demand, how this demand will be met and appoint a national clinical lead for endoscopy to oversee implementation of this plan. The ‘2016 Scottish Cancer Strategy, Beating Cancer: Ambition and Action’ sets out a number of ambitions and recommendations to improve cancer services. This includes a pledge to increase the number of nurse endoscopists in training by 40% to be available for work by 2017 (an increase of four extra trained nurse endoscopists per year). However, the charity has found that only one additional nurse completed the training last year. Claire Donaghy, Head of Scotland for Bowel Cancer UK and Beating Bowel Cancer, says: “Demand for these tests has been increasing, particularly since the introduction of the bowel cancer screening programme and recent roll out of the new and more accurate, faecal immunochemical test. How this growing demand will be met is a serious challenge for the health service in Scotland. It’s crucial that health boards have the endoscopy capacity needed to meet demand and ensure patients are not waiting longer than the six week waiting time standard for key tests that can diagnose bowel cancer.